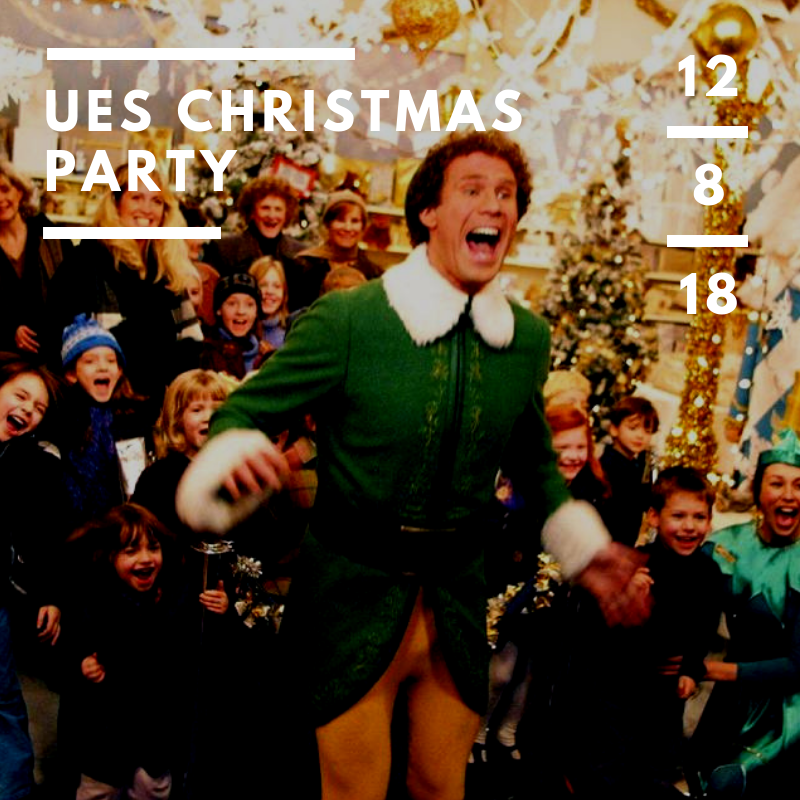 Get excited and save the date for our annual Christmas for a Cause on December 12th, 2018 from 7:00 - 9:00pm! It's a Buddy the Elf themed Christmas!!! Join us in your classy Christmas attire for our third annual "Have yoursELF a Merry Christmas," and enjoy good drinks, tasty apps, a Christmas themed photobooth, Santa (we know him), and most importantly - really fun new friends! Welcome to Culture and Connection - a night where we take a piece of pop culture and talk about it. This month's theme is Insecure, so come grab a drink and a bite, and have a conversation about the show that has us stressed every weekend. Come make new friends and relax on a Friday night! 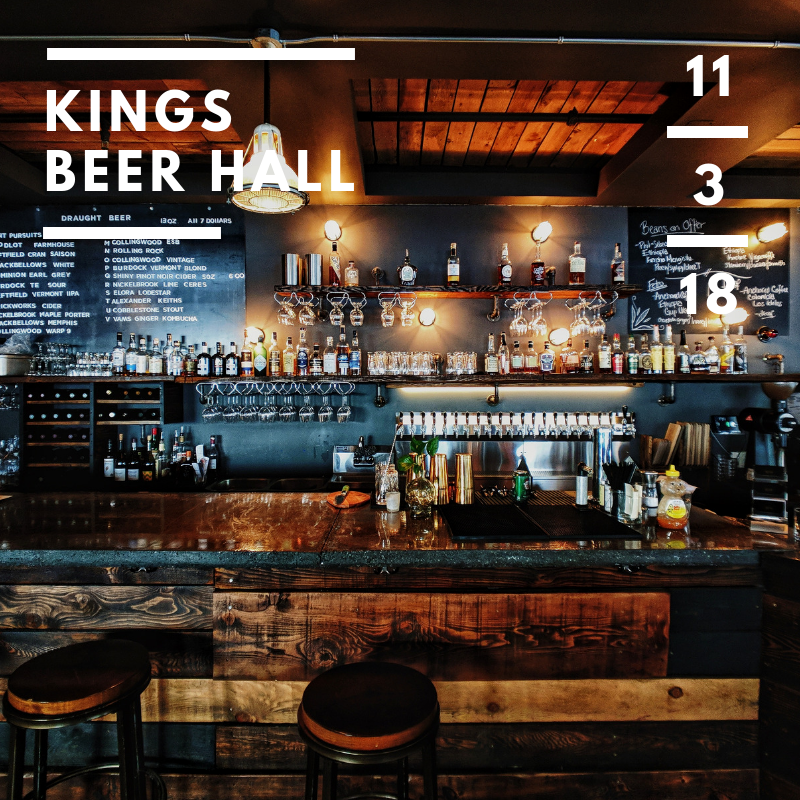 Join us as we hang at the Mess Hall in Harlem for good conversation, hot dogs, and fun drinks. To be honest, we've never met a Brunch we didn't like. 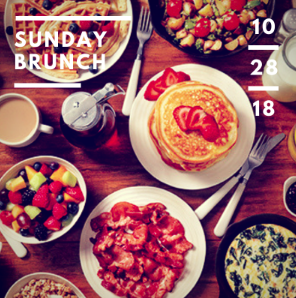 Join us and make some new friends at our UWS Brunch. Be on the lookout- details coming in our next weekly email. Come hangout on New York's only rooftop vineyard! 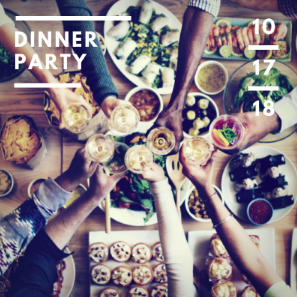 Enjoy a chill night out with some new friends and feel free to bring your own food. MARK IT DOWN - OUR ANNUAL FALL GETAWAY IS HERE! Join us as we head north and enjoy some good R&R, while connecting with God and other Millennials. This year, we'll be going to Nyack. It's a short 35-50 minute train (or bus) ride. We hope that enables even more of you to join us and invite your friends! Special $75 early bird rate until 9/27 -- this includes lodging & meals all day Saturday & Sunday morning. Post 9/27, the rate will be $95. It's Burger time! Come on out and bring your friends to the UWS Shake Shack. We'll hang out and chat over some Crunch-stellation concretes! First 10 people to RSVP get a free burger and fries! Alpha Groups is a series of interactive sessions that freely explore the basics of the Christian faith in a friendly, open and informal environment. Whether you're just checking it out, new to faith or coming back to church, you are invited! Alpha takes place on Thursday evenings and lasts from 7:00 - 8:45pm. Need a midweek pick me up? 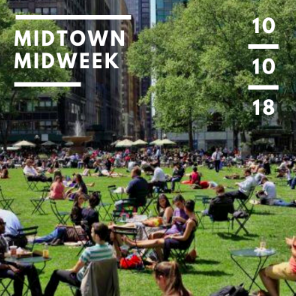 Come eat lunch with us at our weekly Bryant Park meetup! Stop by anytime between 12:30 - 1:30pm and look for us right between the Lawn and the Reading Room. 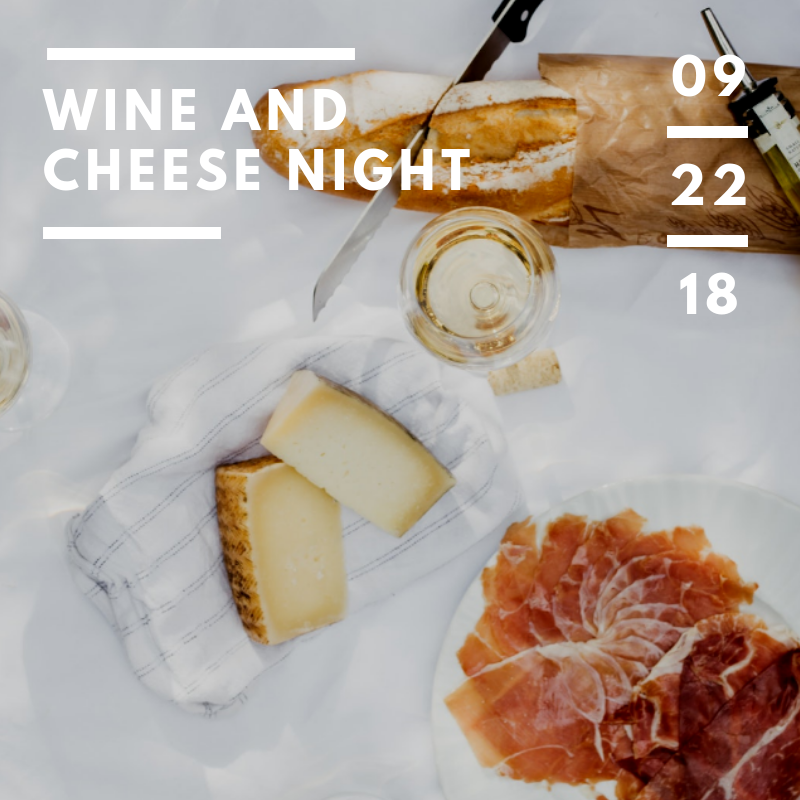 Clear your calendar and join us for Wine and Cheese night! We'll have plenty of cheeses to try and new friends to meet! Please bring a white wine to share. Look forward to seeing you! Come hangout on New York's only rooftop vineyard! 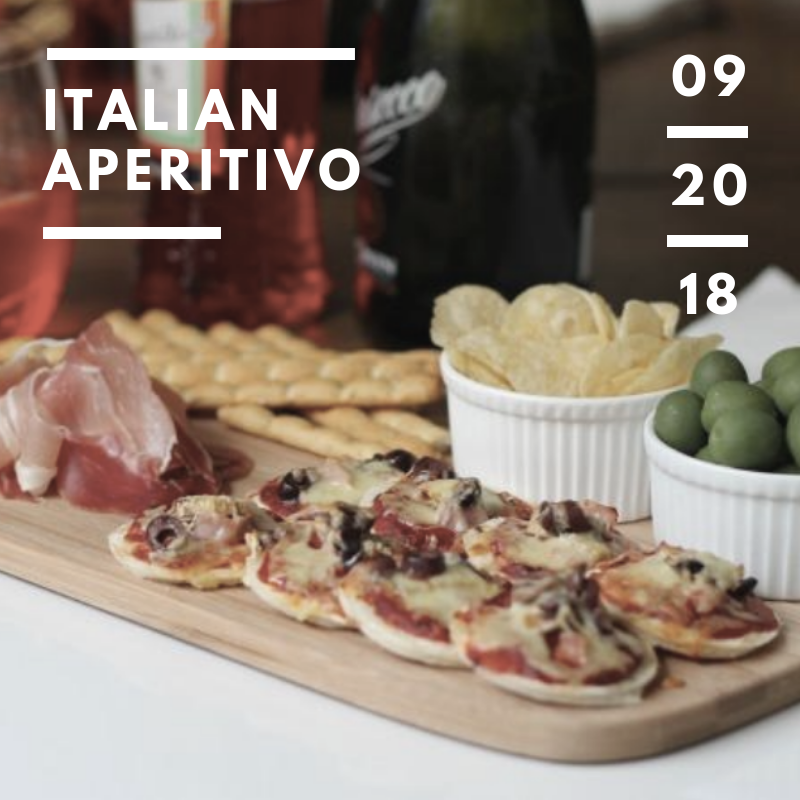 Enjoy a chill night out with some new friends and feel free to bring your own food! Join us for an easy run through Central Park ending with a Happy Hour! Does it get any better than that? Pick whichever location is easiest for you in the RSVP. Both groups will meet up in the park to finish the run together! Don't like to run? Just come to the Happy Hour! Join us for a movie night, followed up by a discussion! We'll order some pizza. Please feel free to bring snacks and drinks to share! As you RSVP, go ahead and vote for the movie you'd like to watch! IF SUMMER HAS TO END, LET'S END IT RIGHT! Join in for our annual Cru End-of-Summer party and enjoy some good hors d'oeuvres, beverages and even better company. We love connecting 20-somethings in NYC, and this is one of the few times a year that the whole Cru Millennials network comes together. Reconnect with old friends, make some new ones and pass on this invite to anyone new to the City. Come one, come all, and bring a guest (or two!) Just keep updating that RSVP. Cas Monaco is a missiologist and staff member of Cru since she graduated from college. She will be helping us to facilitate the conversation. We know that having conversations about God with coworkers, friends, and neighbors is often a delicate process. We, as Cru Millennials, are developing some values and practices that we think will empower all of us to take steps of faith in this area. We would love your input and insights as we continue to craft and refine these values, which we hope to eventually share with a larger audience. Join us for happy hour and let’s collaborate. We value your guidance as we seek to shape a culture that’s defined by rich and vulnerable conversations about God in the city. We will provide heavy appetizers and alcoholic drinks will be available for purchase. Click here to RSVP and find out more details. GO AHEAD & MARK DOWN THE DATES TO GET SOME MARGIN TO REST & RENEW. Join some friends and meet some new ones while getting away for some fun. We will also worship together and engage over the Word a few times. $95 to register-- this includes lodging & meals all day Saturday & Sunday morning. Join us if you can, and invite your friends if you'd like! Clear your calendar and mark it down (and you might as well go ahead and RSVP). Join in for the annual Cru End-of-Summer party and enjoy some good hors d'oeuvres and beverages and even better company. We love connecting 20-somethings in NYC, and this is one of the few times a year that the whole Cru Millennials network comes together. Reconnect with friends and pass on this invite to anyone new to the City. Join us for a workshop with Paul Sohn, a leadership coach, best-selling author and speaker. Paul is the founder and CEO of QARA. Paul is a best-selling author of Quarter-Life Calling: Finding Your God-Given Purpose in Your Twenties. Paul was named one of the Top 33 under 33 Christian Millennials to Follow by Christianity Today. Find out more at www.qara.org. Let's meet up to connect for some chill Saturday fun. Drop in and drop out anytime between 2:00-5:00 pm. Look for the yellow balloons under the south trees of Sheep's Meadow. If you'd like, bring a blanket, spikeball, food & drink, or whatever else sounds fun. Come if you can and certainly bring a guest if you want.